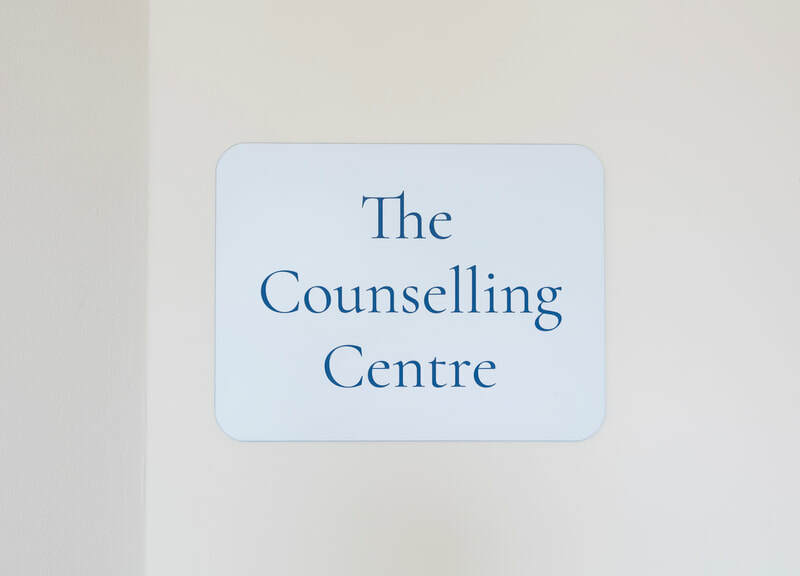 The Counselling Centre - Premier Counselling & Psychotherapy Rooms to rent or hire. 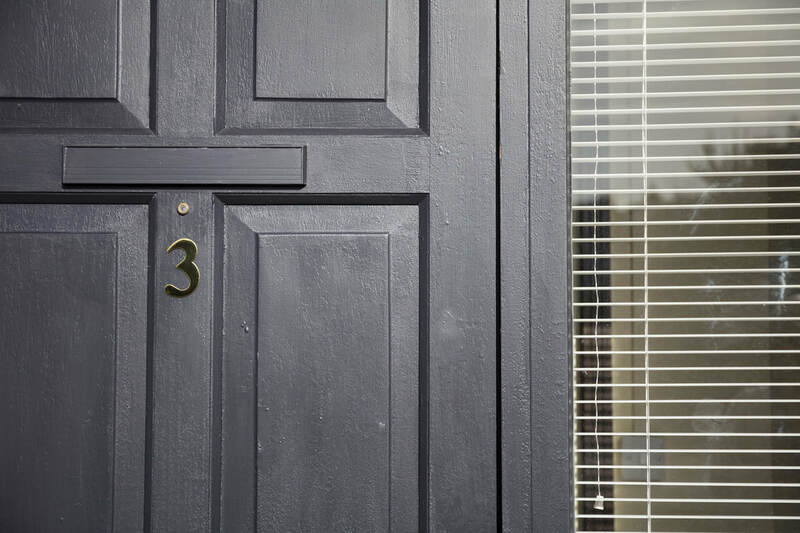 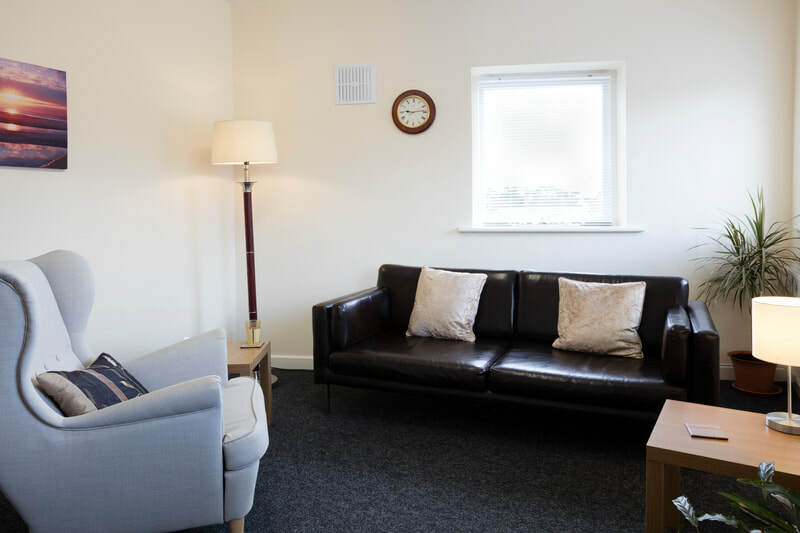 South Dublin's premier provider of Counselling and Therapy rooms for rent. 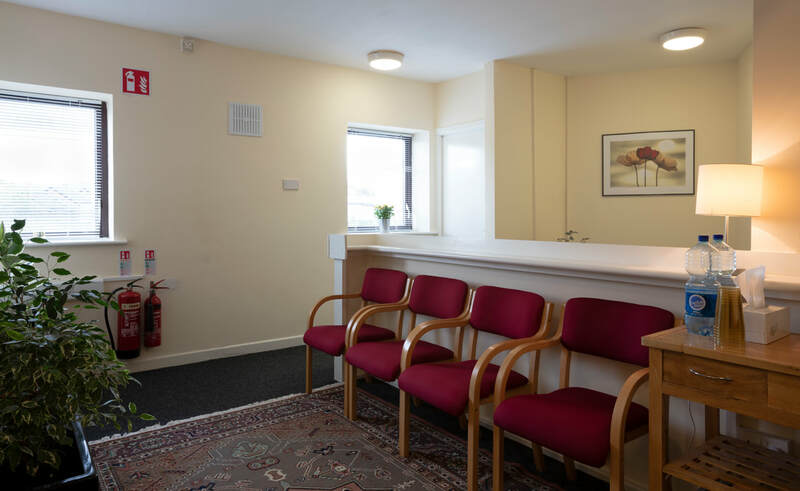 Located in Firhouse, the centre is ideally situated within minutes of Firhouse, Knocklyon, Tallaght, Rathfarnham and the M50. 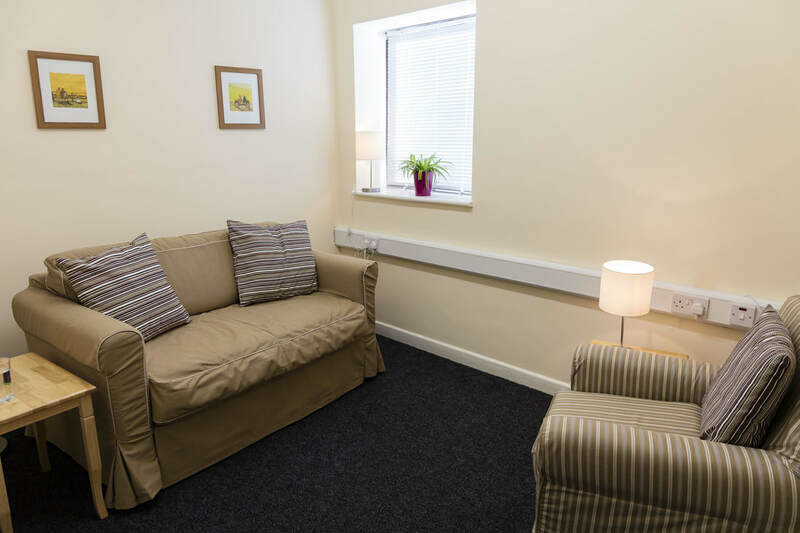 Custom built by Therapists, for Therapists, we pride ourselves on the high standard of our Counselling and Therapy Rooms. 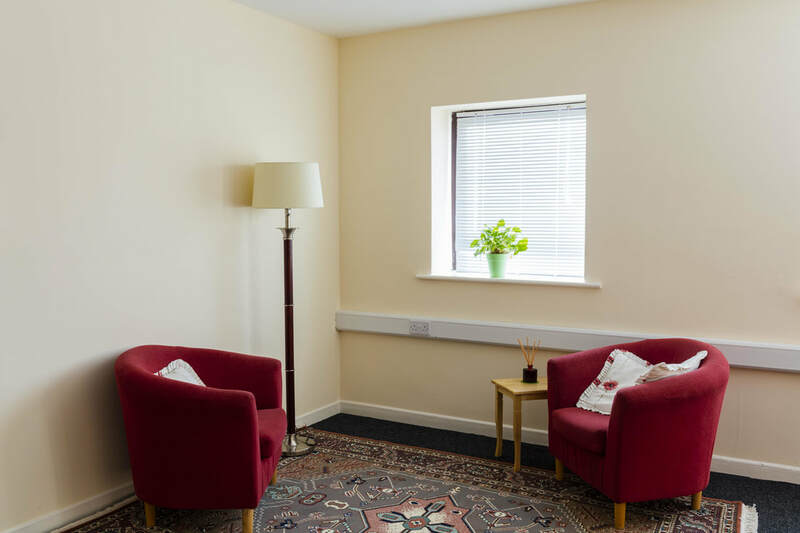 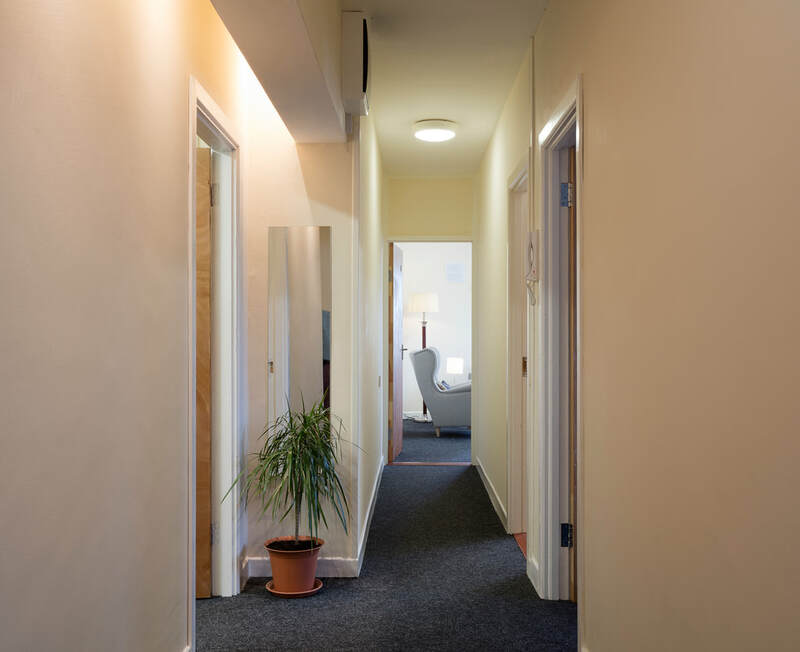 Our rooms are designed purposefully for Counselling and Psychotherapy but are also suitable for a number of other uses. To enquire about our Counselling Rooms for Rent please see the contact page.